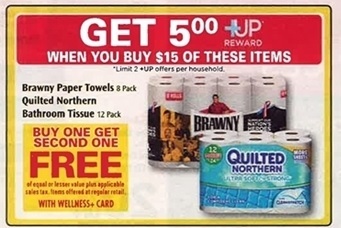 Here are the top deals you can get on bath tissue this week! Pay $3.94 for 16 rolls of bath tissue! Final cost: $3.82 per pack! Final cost: $14.48 for 32 double rolls (64 single rolls)!